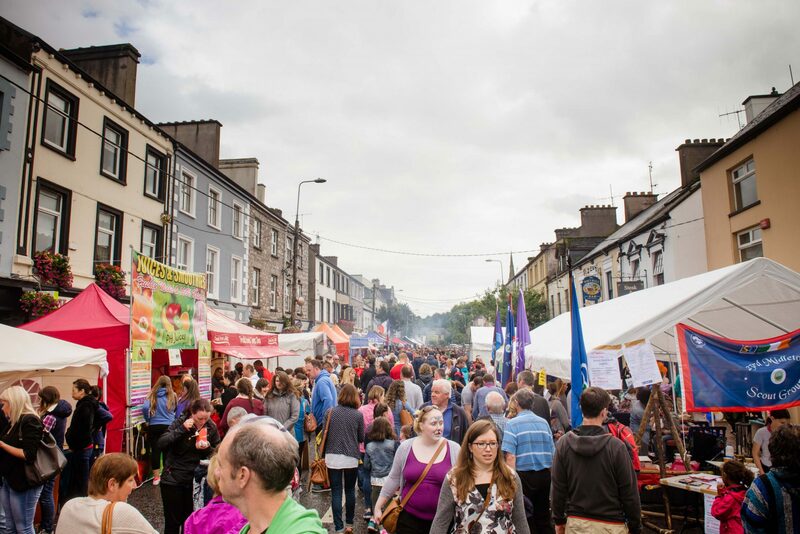 Midleton Arts Festival is a vibrant and welcoming weekend which aims to promote, express and celebrate creativity. The workshops and events offer a chance to join in with the art that happens locally throughout the year. There are opportunities to try new art forms and be involved with others in the community. Things to do and see that will inspire and enrich. The Main Street comes alive with art filled shop fronts, impromptu performances, busking, open studios and film installations. The festival is a highly enjoyable experience whether you are participating actively or just chilling out listening, watching, exploring. The festival features all facets of the arts for all ages including film, a creative playground, fine art, sculpture, craft, music, dance, literature, poetry and drama. 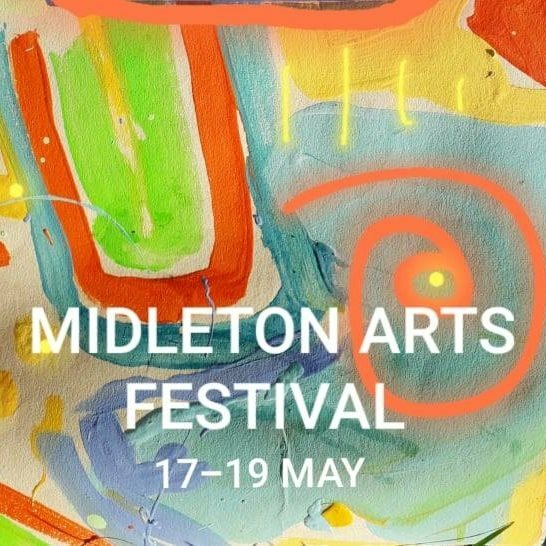 Midleton Arts Festival aims to promote and present art as a catalyst for change and growth and as a wonderful way to explore, share, reflect and express yourself.